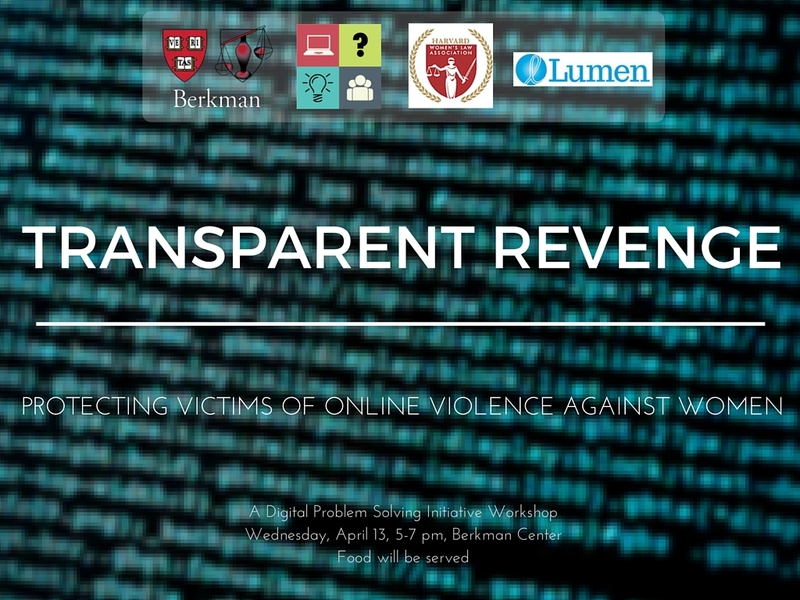 How do we balance the interests and privacy of victims of gendered online harassment with transparency regarding online content removal requests? Attendees first received an in-depth explanation of Gendered Online Harassment delivered by Crystal Nwaneri of the Women’s Law Association, covering specifically the Gamergate incident of 2014. Following some discussion, the Lumen Database was introduced as a way of streamlining takedown requests and other cyber legal matters. 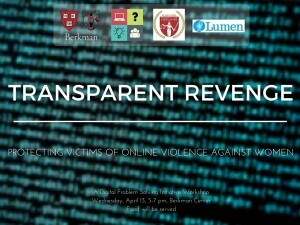 We discussed how Lumen can aid many of the problems of Gendered Online Harassment, as well as inform the public about the frequency of these requests. Additional questions to consider are how public should requests be and how to handle copyright takedown requests in a more automated manner without losing fairness or accuracy. Attendees became more familiar with both Lumen as a tool and as a database, and will incorporate it into future endeavors and discussions regarding cyber law.